Selling a house is no easy feat. It goes beyond just putting a for sale sign on the front lawn. It requires a lot of hard work and patience. Most homes do sell, it just takes time. But if your house has been on the market for weeks or months with just a couple of showings, there must be something wrong. Here are 4 reasons why your house hasn’t sold. Most buyers begin the home buying process online. They would browse through some online listings, hoping to find a property that they would find interesting. Once they find something they like, that’s the only time they would drive by the property or schedule a viewing. This is why listing photos are so important. Since potential buyers use listing photos to decide which homes to visit, make sure that you upload good quality photos. Showcase your home’s best features. Shoot wide angles with plenty of light. If possible, hire a professional photographer. Most sellers would price their house high in the hopes of getting more money out of their property. This is a huge mistake that will cost you big in the long run. Weeks have passed since you listed your home, yet there have only been a couple of showings. Chances are, you haven’t received an offer either. 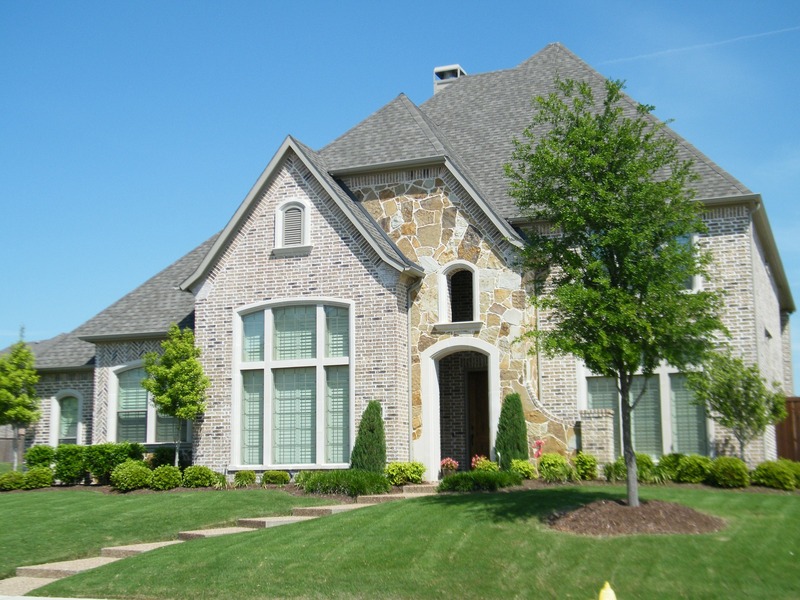 If your home is overpriced, it is important that you make an adjustment as soon as possible. The longer your property lingers on the market, the less money you’ll have in your pocket. Remember, pricing your home correctly from the beginning is crucial. In order to sell your house fast and for top dollar, you want to make sure that your house is in good condition before putting it on the market. Getting a pre-listing inspection is always a good idea as it will help you determine the overall condition of your house. Plus, you’ll be able to identify the issues that need to be fixed immediately. If your house isn’t in great shape, it will linger on the market longer. If you haven’t taken any steps to improve the condition of the house, then we won’t be surprised why it hasn’t sold yet. Our home is our safe haven. It is where we relax by the end of the day and feel safe. If you want to sell your house quickly, your goal is to help potential buyers envision themselves in your home. You want to create a house that feels cozy and inviting. A house that is dark feels small and cramped. It does not give a good first impression. Open the curtains and clean the windows to let as much natural light in. Also, paint the walls a light, neutral color to make the room look bigger.